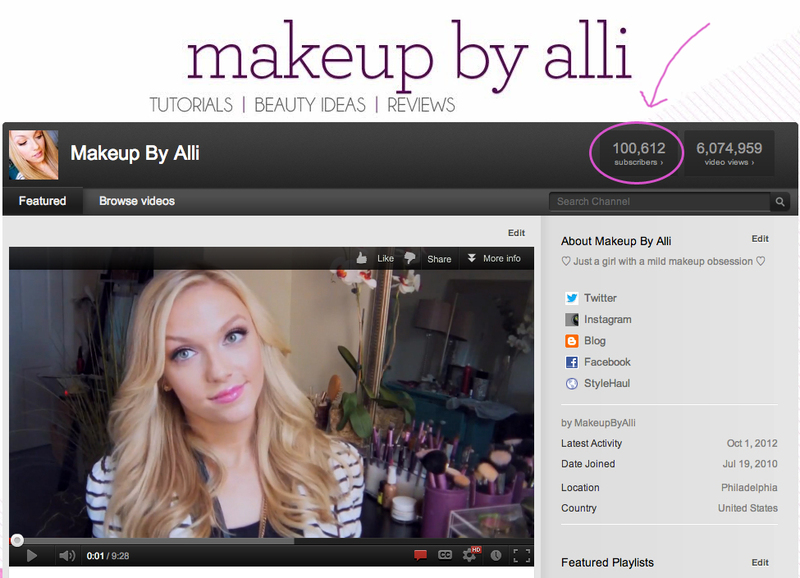 Makeup By Alli: September Beauty Favorites & Thank You! Besides showing you all of my favorite products and trends of the past few weeks (bold lips and stiletto manis, oo la la), I want to take this time to tell you about a huge milestone that I've reached on my YouTube channel. On October 1st I reached 100,000 subscribers - a goal that I never imagined possible when I started out. I really consider my channel my baby and on that day I felt like a proud mama - cheesy but true! I want to thank each and every one of you so much! Whether you mostly follow my blog or are subscribed to my channel as well, your support means so much to me. I never could have done it without you! 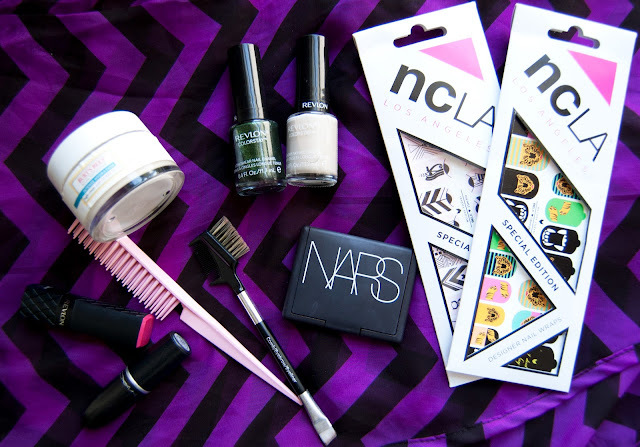 And as for my favorite products of September, I've got some good ones! Especially in the nail department. I've been particularly obsessed with my bright lipsticks and the ever-so-trendy "stiletto" manicure (which is really a fancy name for pointy nails). In the video included in this post, I'll be showing some of my favorite polishes of the moment as well as my new Melody Ehsani/NCLA nail stickers (blog post to come). I've been going gaga over these since receiving them in the mail. Thanks for checking back and I hope you are having a lovely start to your October!